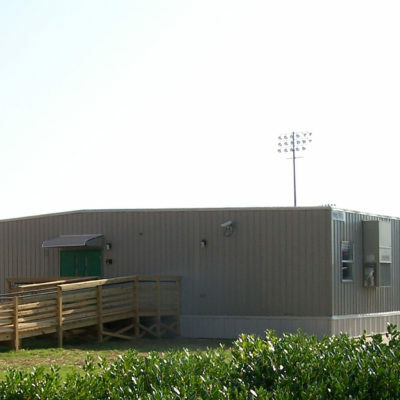 Student Population Increase Calls for Modular Classroom Space | Sustainable Modular Management Inc.
SMM built one 126’ x 64’ semi-permanent modular building totaling 8,064 square feet, which consisted of nine 14’ x 64’ individual units. The building featured six classrooms, a lab and an open lecture hall. 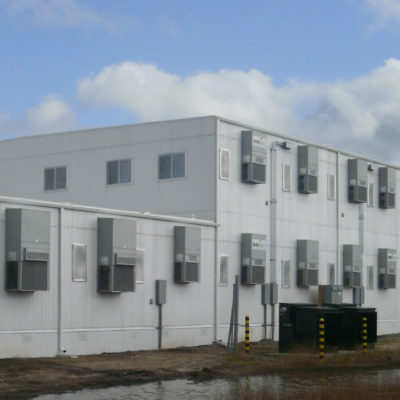 SMM built the foundations, delivered and installed the modular building sections, installed decks, steps and ramps, and completed all utility connections. 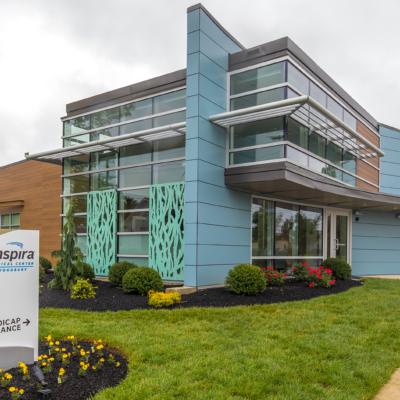 SMM included all of the millwork and met all ADA requirements for this project.